Intensely hydrates, replenished and revitalizes the skin. 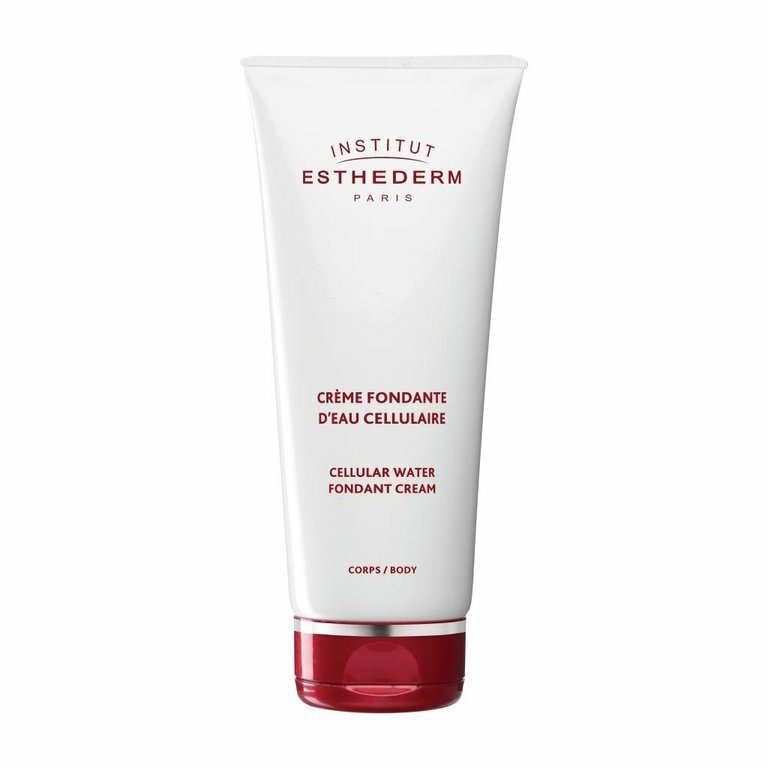 Cellular Fondant Water Cream has cumulating benefits: immediate hydration, long-lasting comfort, and immediate plumping effect. Apply to whole body, and massage in using circular motion. 2 to 3 times per week.